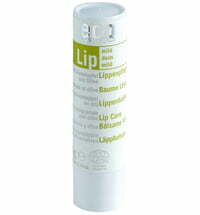 Contains echinacea and grape seed oil. 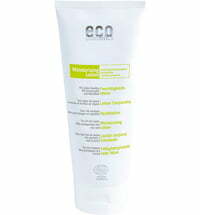 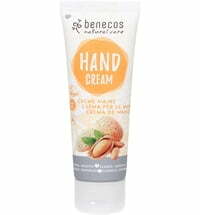 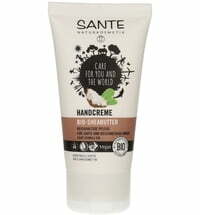 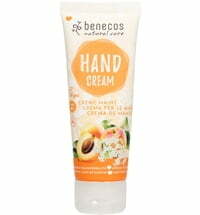 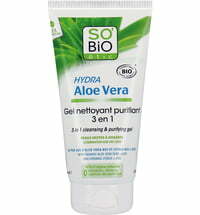 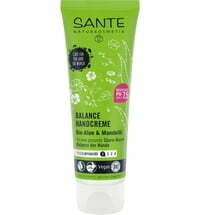 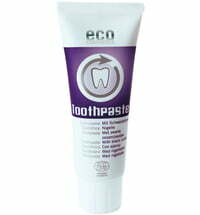 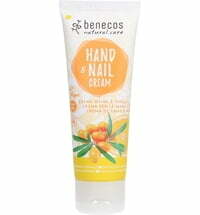 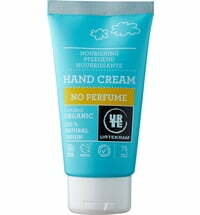 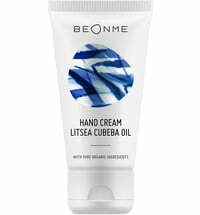 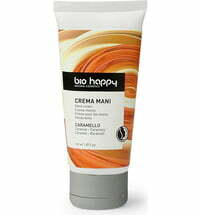 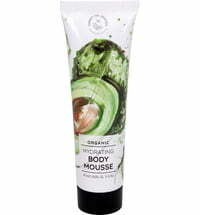 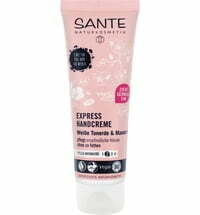 This hand cream by ECO Cosemtics is non-greasy and has a pleasant fragrance. 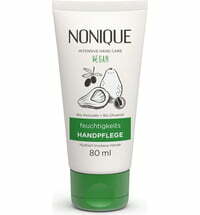 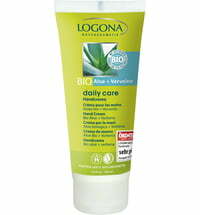 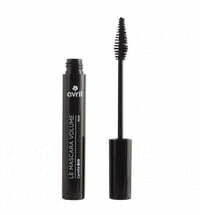 Enriched with grape seed oil *, it protects and nourishes skin and nails. 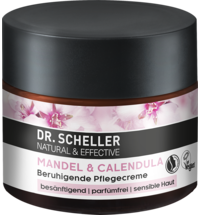 Echinacea protects against environmental influences; minor injuries and pathogenic germs are reduced. 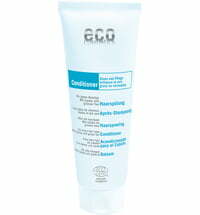 Squalane moisturises the skin. 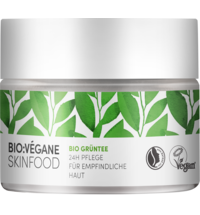 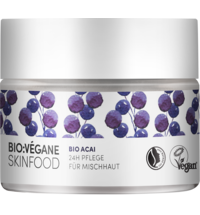 The skin remains soft and tender - for intense and long-lasting care.